We’re used to hearing about China’s continuing crackdown on VPNs, but it seems that Russia is going down the same route. President Vladimir Putin has just signed a new law prohibiting the use of technology that allows access to banned websites. The legislation, which was signed over the weekend and has already been approved by Russia’s lower house of parliament (the Duma), is ostensibly designed to block “unlawful content” rather than place restrictions on citizens, according to Leonid Levin, the head of Duma's information policy committee. But, much like China, it’s more likely that the move is a way of preventing Russians from viewing content that criticizes the government. 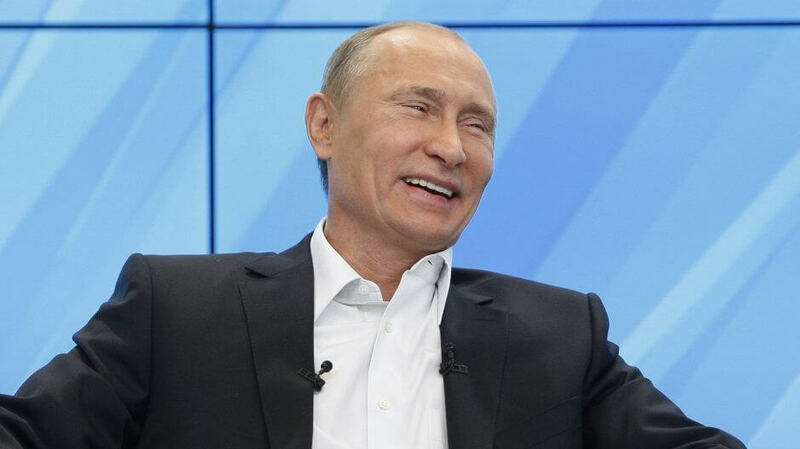 With presidential elections set to take place in March, Putin wants to ensure voters can’t see any online material that hasn’t been approved by the state - even though he’s widely expected to win a new six-year term. Russia’s government has been tightening its control over the internet in recent times. LinkedIn was blocked last November for violating a 2014 law requiring Internet companies that store the details of Russian citizens do so on servers within the country. Russia also wants all encrypted messaging apps to come with backdoors, part of an “anti-terrorist bill.” But the country isn't the only nation making such demands. The new laws were revealed just a day after Apple removed several popular VPN apps from the App Store in China.